When potential members ask about our team, they are almost always pleasantly surprised and impressed by our commitment to the Jubilee Women’s Center (“Jubilee”). 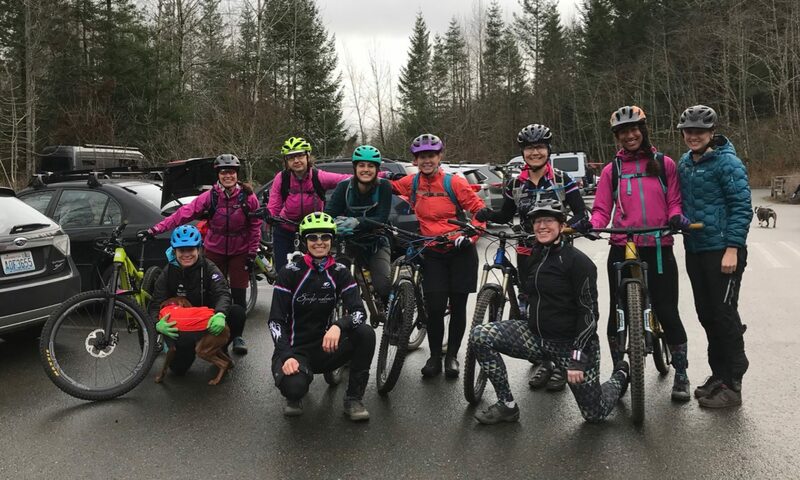 When the founding members of Spokeswomen Racing formed our team, they purposely wrote the clause “giving back to our community” into our mission. One of the early members had a connection to and recommended Jubilee, and a partnership was forged. In their own words, Jubilee “supports women experiencing poverty to build stable and fulfilling futures, one extraordinary woman at a time.” Jubilee provides transitional and longer-term housing and on-site services to help give women the time and support to stabilize, heal, and make positive life changes. About 30 residents can be accommodated simultaneously. Our team members provide home-cooked community meals every other month to the residents of Jubilee. Typically, 3-5 team members will sign up to help with each meal. Someone takes the meal lead and plans/coordinates the meal and shopping while the others roll up the sleeves in the kitchen or donate financially to the food costs if they cannot attend in person. After the meal is prepared, the members who helped make the meal may partake in their own creations alongside the residents. Jubilee also organizes 1-2 benefit events during year such as a luncheon or silent auction. Our team members frequently host a table or volunteer to help make these events happen. The funds raised during these events go towards supporting the Jubilee residents. Now, six years later after the founding of our team, our team members remain passionate about our Jubilee partnership. We proudly feature the lovely Jubilee logo on our team kits. If you would like to learn more about Jubilee or contribute in any way, please reach out to us or visit the Jubilee website.